We are very sensitive and discrete in what can be a difficult time and we are happy to visit you at the property to help you through the next steps. 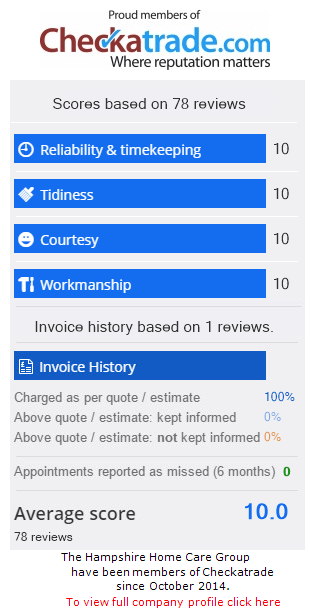 We will quote you on a individual basis to ensure you get the best value for money. We offer a removal service which is quoted on an individual basis. For small moves not requiring a full home removal survey we can offer a low, hourly rate for our non “pre-priced” services. Our hourly charges begin at your present address and end on completion of your job at your new address (to the nearest half of an hour). £45 for the first hour then just £35 per hour for one man and van.